Enthought Python Distribution is a product from Enthought, Inc (software company that develops scientific computing tools using primarily the Python Language). This product is a set of tools to perform rigorous data analysis and visualization. 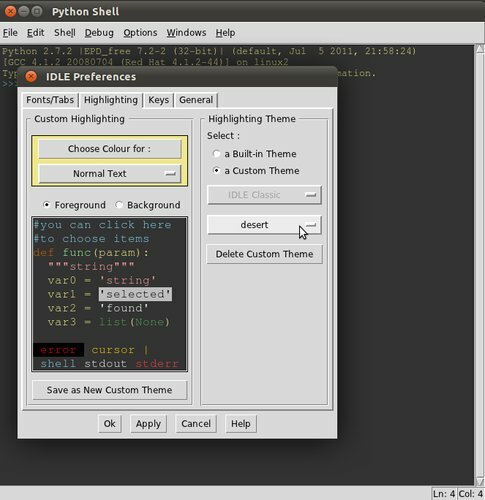 EPD extends this capacity with a powerful collection of Python libraries to enable interactive technical computing and cross-platform rapid application development. EPD has a commercial, an academic and a free version. With respect to the academic version this can be used indefinitely by students and employees at degree-granting institutions. 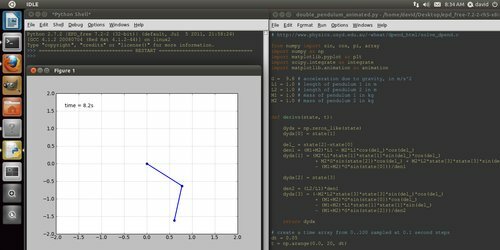 EPD Free provides a free, cross-platform installer of six of the libraries considered fundamental for scientists, engineers, and analysts as Numpy, Scipy, Matplotlib. Also we have an IDLE to use EPD. 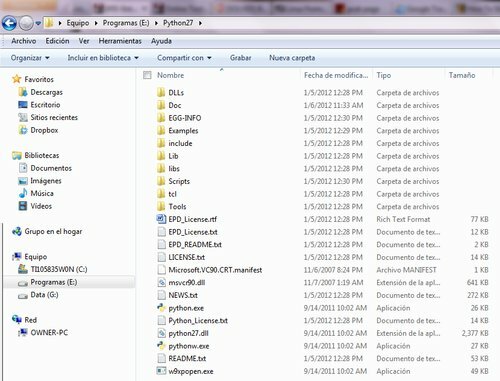 With these tools we can started to code and development python programs. 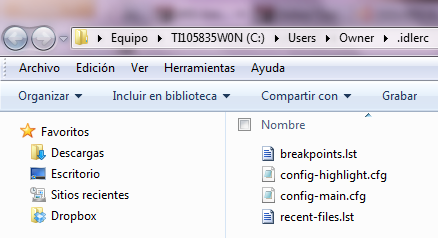 In my case, I installed EPD in 2 platforms: Windows 7 and Ubuntu 11.04. I had to use the Windows installer (from EPD Free Repository), I had any problem during installation. Before I used EPD Free I installed Python 2.7.2, Numpy, Matplotlib, Scipy and a IDLE separately with good result expect with Scipy. For this reason, I decided to install EPD Free (from EPD Free Repository) in my Ubuntu. I am newby in ubuntu. Well, after I installed EPD, I had to add this program to my PATH. 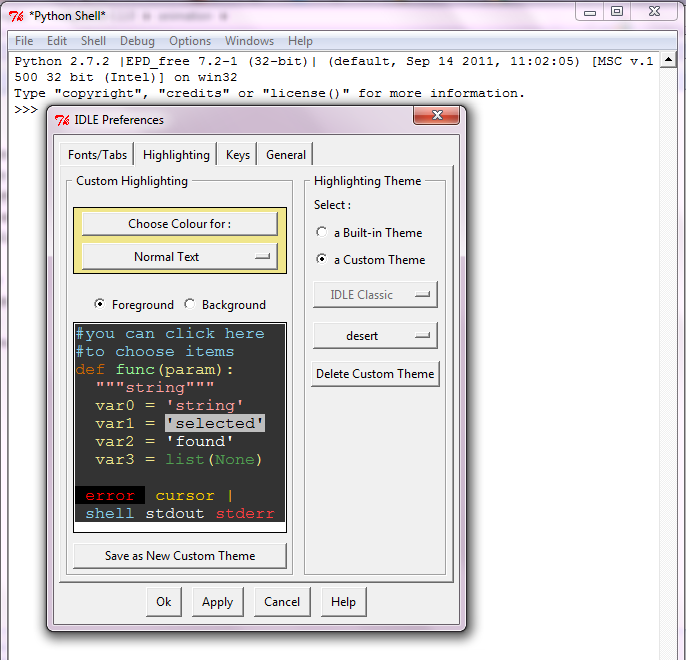 We can access to EPD Free with terminal or with IDLE. 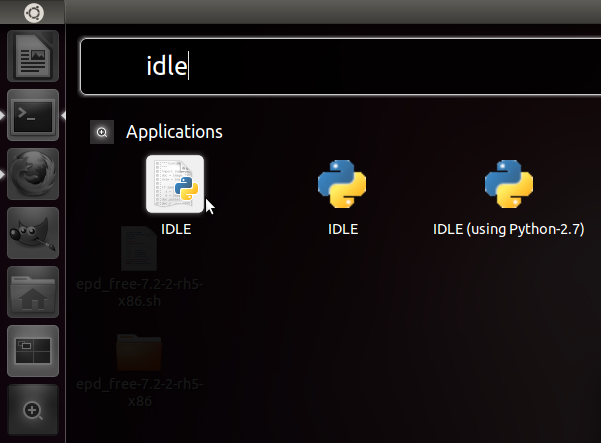 In my case I had a previous IDLE with Python 2.7.1, however, EPD install its own IDLE. For this reason I have more than 1 IDLE. 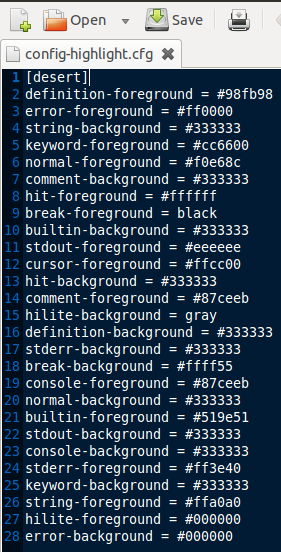 By default bakcgroundcolor is white. In my case I don't like because the default theme was just a bit too bright for me. For this reason I got the desert theme from beeman - Ubuntu Forum. You have to find .idlerc folder. In my case I found it on C:\Users\Owner\.idlerc.